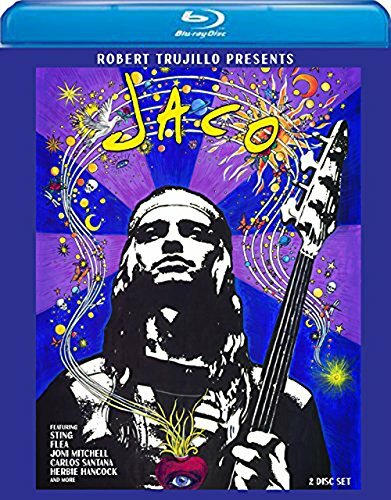 Disc 2 features Extras - Out-takes, Anecdotes, and Stories - with 30 never-before-seen interviews with Flea, Joni Mitchell, Carlos Santana, Mike Stern and many more, who discuss Jaco's incredible contributions to music, the art of the bass and the boundaries of music, as well as Jaco the person. Hear stories about Jaco's earliest bands and classic recordings. Includes special footage used during the historic Hollywood Bowl (Jaco s World) Tribute Show 2015, plus many surprises. Running time: 1 hr. 40 min.